Studio B is the location for Episode 297. Matt, Kevin and Eddie are joined by Independent Superstar Fallah Bahh. We talk about NXT San Antonio, Royal Rumble and Monday Night Raw. Tony does his Impact review, then we get down to business with Fallah Bahh. 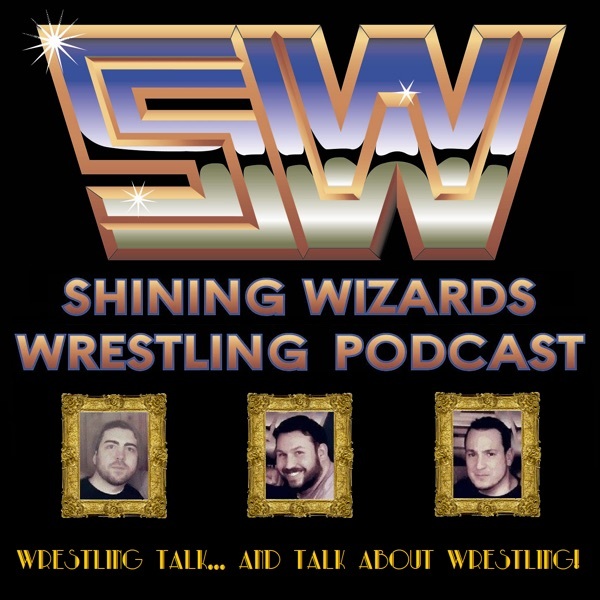 We talk about his beginnings in wrestling, road stories, influences, ECW, video games and more.